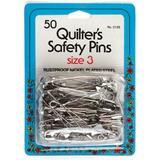 Every sewing tool box needs to be stocked with a variety of pins and sewing needles. 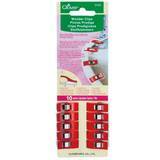 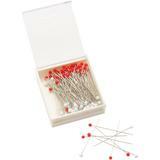 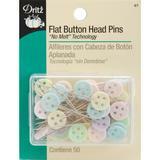 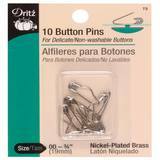 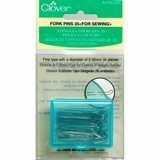 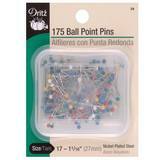 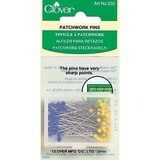 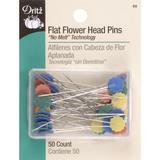 We here at Sewing Parts Online offer a collection of needles, pins, clips, and more. 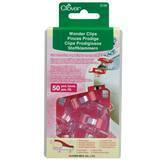 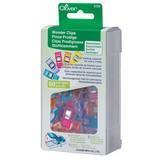 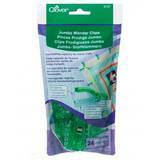 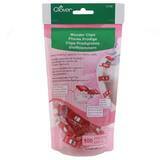 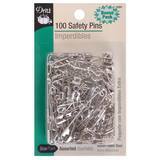 We have Wonder Clips, safety pins, quilting pins, fine pins, and some pins that are just, well, cute! 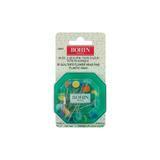 Our needles come in so many varieties, it would take too long to list them all. 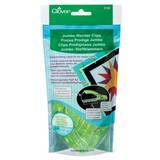 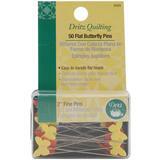 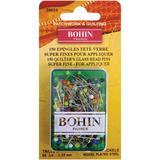 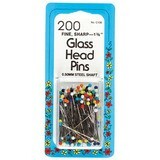 To name a few, we offer universal needles, ball point needles, jean/denim needles, twin needles, and quilting needles. 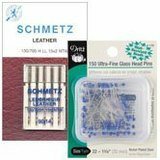 Trusted brands such as Schmetz, Organ, Groz-Beckert, Inspira, Clover, Dritz, and more are available. 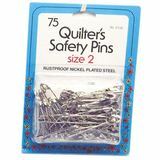 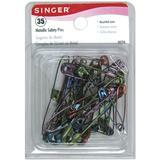 If you are unable to locate the pins or needles that you are looking for to make your sewing project easier, please call Sewing Parts Online's customer service department and we will be happy to assist you. 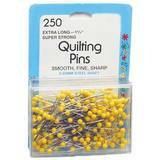 Not sure which needle to use? 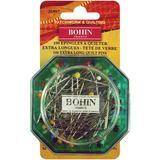 Read our blog article on Sewing Machine Needles and you'll be an expert in no time! 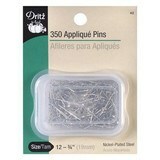 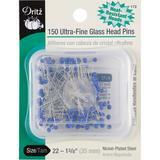 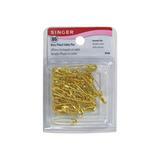 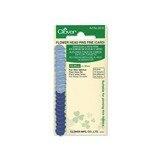 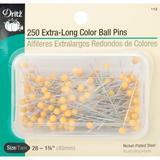 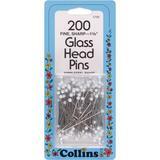 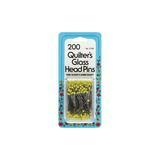 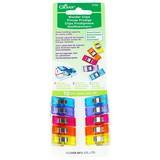 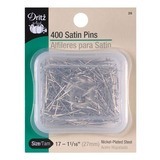 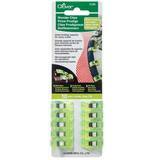 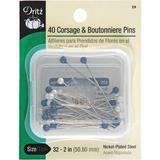 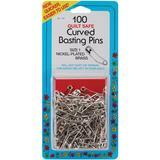 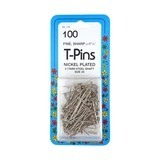 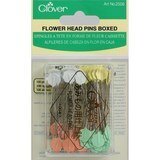 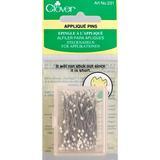 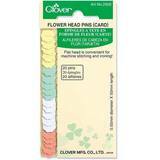 $4.99 $3.99 Save 20% 300Pk Extra Long Satin Pins 21- 1 5/16"